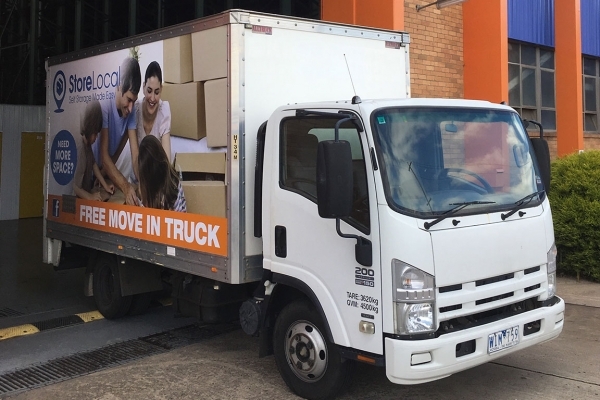 StoreLocal Thomastown is located 5.0 kilometres east of Campbellfield and 4.5 kilometres south of Epping. 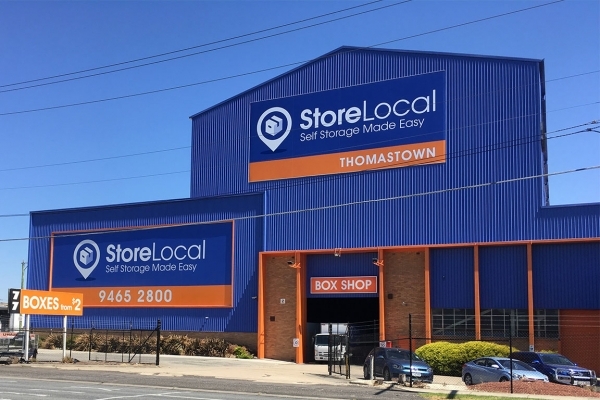 The Thomastown property is a well-established self storage facility with a high profile location on the main local road of High Street, situated amongst industrial and retail properties in a rapidly growing region of northern Melbourne. 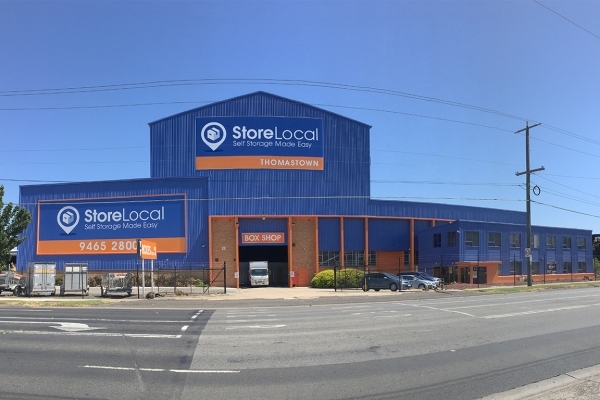 The store is run in conjunction with StoreLocal Campbellfield and StoreLocal Epping providing a dominant brand presence in the local catchment area.